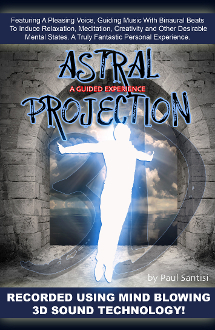 An amazing guided meditation for Astral Projection in stunning 3D Sound. effective guided meditations on  Astral Projection found anywhere in the World. Contains many Binaural beats as well as spiritual frequencies.